Growing up on a dairy farm in Rexville, New York, Eric Meehan learned about the value of a job well done early on. “Growing up in a farming community taught me that hard work and perseverance can lead you to accomplish anything you want to in life,” says Eric. In addition to igniting his passion for working hard, Eric’s place of origin also molded him into, what else…a Yankees fan! “I just love that the Yankees are based on pride and professionalism and will do anything to succeed,” he explains. 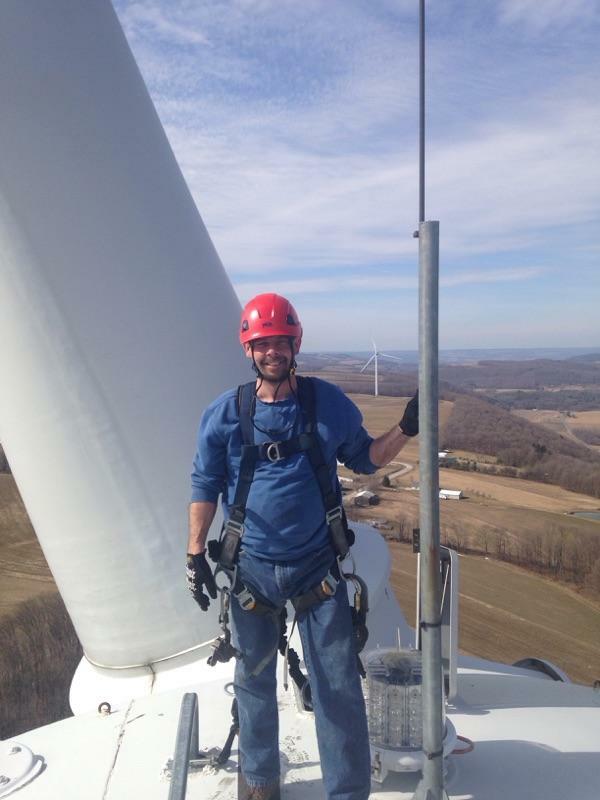 Today, Eric works as one of Verigent’s valued contractors in the telecommunications field. For nearly two years, Eric’s been working within the central office environment as well as on cellular sites on a variety of different projects throughout the northeast. When asked about his experience with Verigent thus far, Eric couldn’t say enough good things about the company he gets to keep. “My absolute favorite thing about working for Verigent has been the employees. Everyone I have either worked with directly on site or remotely have been great people,” he says. Long-term, Eric sees himself remaining in telecom but potentially transitioning to a more managerial role. “I would like to continue my growth in the operations/management side of the Telecommunications sector,” he explains. Eric says he appreciates the flexibility contracting provides him, allowing plenty of opportunities to do the things he loves. “I just enjoy spending time with my family and friends. No specific activity, just spending my time with them,” he goes on to explain. With a work ethic like Eric’s, we imagine a bright future ahead indeed.